The Maharashtra Government, in an affidavit filed before the Supreme Court on Wednesday, mentioned that the five activists arrested in connection with Bhima Koregaon violence case "were active members of banned terrorist organistaion Communist Party of India(Maoist)." 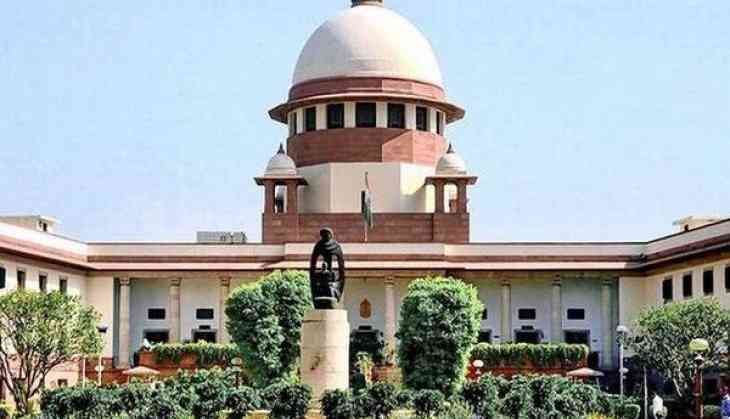 In the affidavit, the state government stated, "This court is dealing with persons against whom evidence has so far come on record showing they are active members of banned terrorist organisation Communist Party of India (Maoist)." The affidavit further stated that the activists are "involved in not only planning and preparing for violence, but were in the process of creating large-scale violence, destruction of property resulting into chaos in the society as per the agenda prepared by the Communist Party of India (Maoist)." On September 4, a petition was filed in the Bombay High Court, seeking action against Additional Director General (ADG) of Maharashtra Police, Param Bir Singh, for disobeying the order of the magistrate and disclosing evidence related to the Bhima-Koregaon violence in media. On Monday, the Bombay High Court came down heavily on the Maharashtra Police for elaborating the evidence against activists arrested in the case through a press conference. The Maharashtra Police, on August 28, had arrested five activists - Sudha Bhardwaj, P Varavara Rao, Gautam Navlakha, Arun Ferreira, and Vernon Gonsalves, for allegedly being linked to the outlawed CPI (Maoist). The arrests were made in connection with the violence that erupted between the Scheduled Caste and Maratha groups, in January this year near Pune, during the bicentenary anniversary of the Bhima Koregaon battle. The clashes killed one person and left several injured, including 10 policemen.